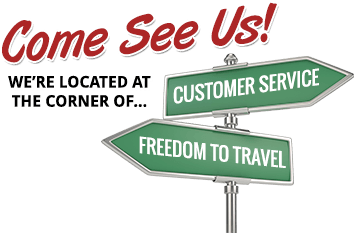 Trading in your RV can be easy, just a few clicks and you're done! Here at Liberty, we work hard to keep our inventory stocked and always updated to keep our customer's happy! Please contact us with any information regarding your trade-in! If you cannot find what you are looking for, go to our browse inventory tab.